Our walking tours aim to bring people closer to nature and inspire a more creative life. We offer day and multi day walking experiences in exciting and naturally pristine locations. 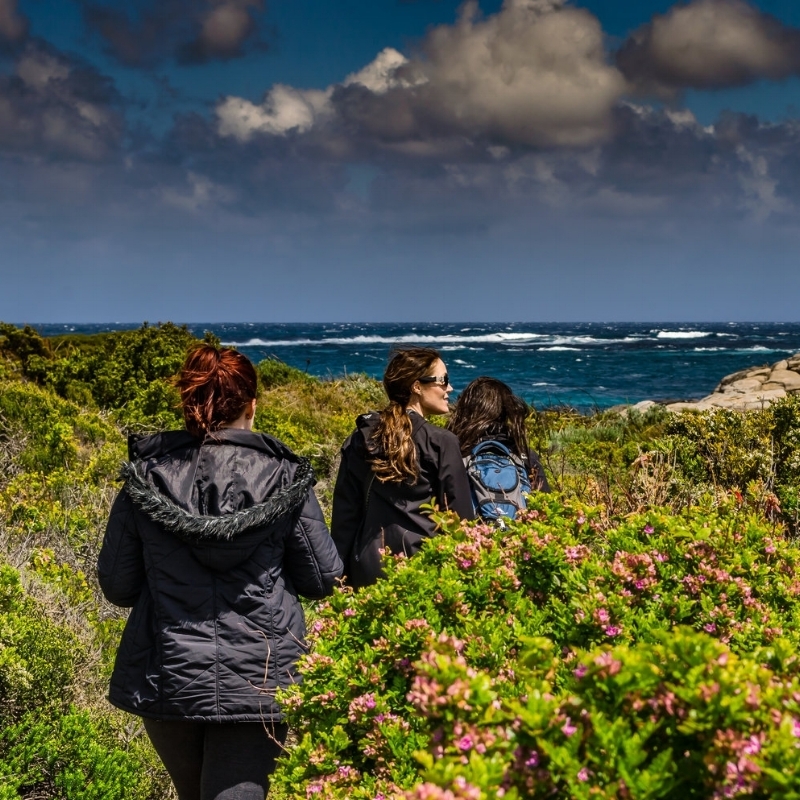 Walk the coastal ruggedness of the Cape to Cape track in Margaret River, enjoy the unique floral diversity of the Fitzgerald Biosphere in Australia’s southwest, or hike the open spaciousness of the Mongolian wilderness. Curious? Read on!